Do you want to help shape our work? A key priority going forward for the CRF is to involve patients in study design and implementation. Patient involvement through advisory groups help researchers consider the patient’s perspective and often has a positive impact on recruiting patients to a study. Read our 2018 - 2022 strategy to find out how we are working to effectively engage and involve patients and members of the public as part of the CRF. 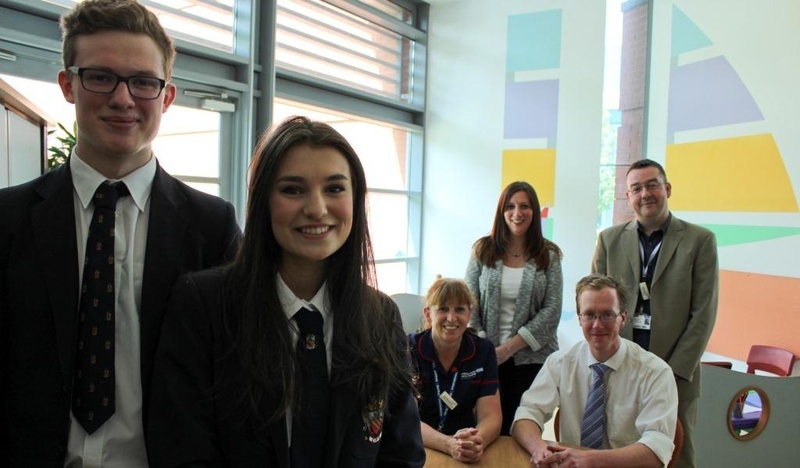 Sixth Form students Tom and Lizzy got involved in the design of research studies at the CRF through their involvement in our patient research user group. Working with the Public Programmes team at Central Manchester Hospitals the CRF delivers high quality and comprehensive public and patient involvement and engagement.